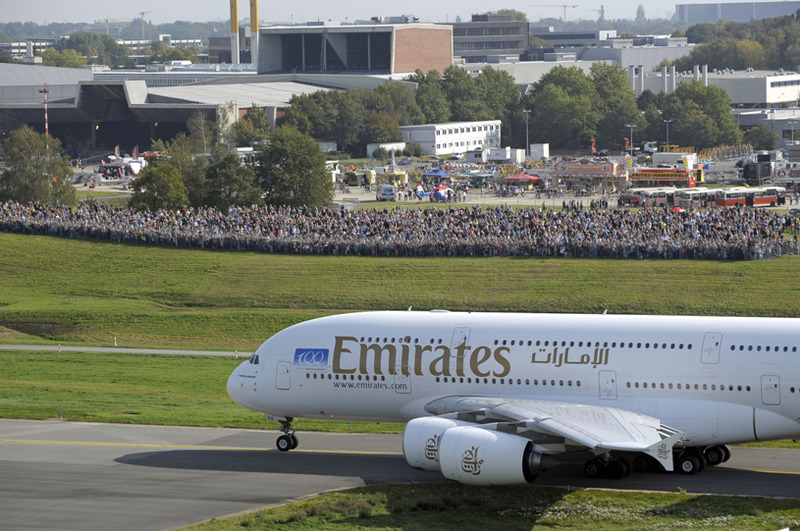 DUBAI, U.A.E., 2018-May-29 — /Travel PR News/ — Emirates, the world’s largest international airline, announced today that it will introduce the first scheduled commercial Airbus A380 service to Hamburg. To commemorate the inaugural arrival in Hamburg on 29 October, the A380 will be deployed on the morning service (EK059/EK060), while from 30 October the A380 will be regularly deployed on the afternoon service (EK061/EK062). As with all Emirates flights, passengers enjoy the extra generous baggage allowance of up to 35kg in Economy, 40kg in Business and 50kg in First Class. Emirates Skywards, the award-winning frequent flyer programme, offers four tiers of membership – Blue, Silver, Gold and Platinum – with each membership tier providing exclusive privileges. Emirates Skywards members earn Skywards Miles when they fly on Emirates or partner airlines, or when they use the programme’s designated hotels, car rentals, financial, leisure and lifestyle partners. Skywards Miles can be redeemed for an extensive range of rewards, including tickets on Emirates and other Emirates Skywards partner airlines, flight upgrades, hotel accommodation, excursions and exclusive shopping. This entry was posted in Airlines, Airports, Flights, Travel, Travel Services, Travelers and tagged Airbus A380, Emirates, Hamburg Airport, Volker Greiner. Bookmark the permalink.